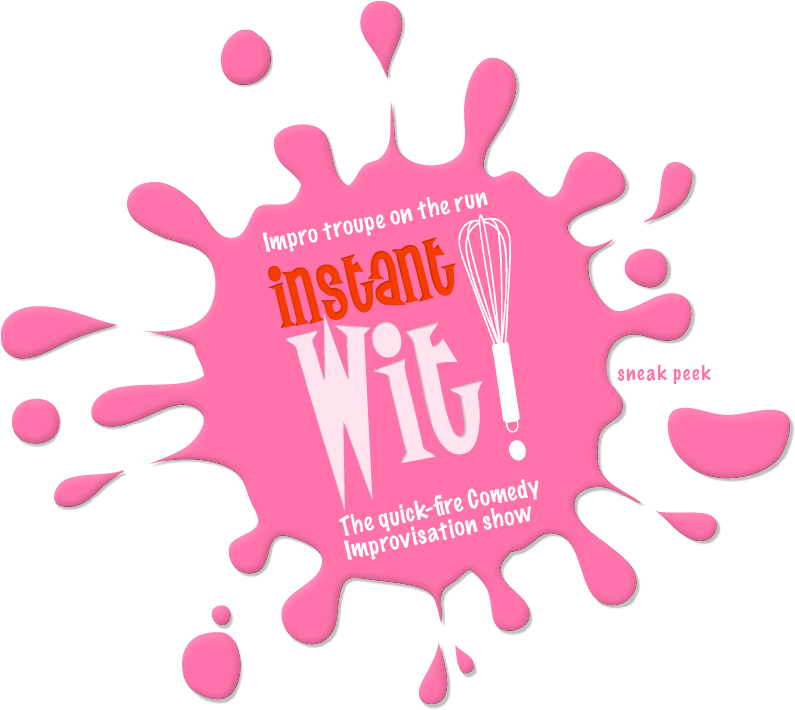 Expect the unexpected, smirk for the bizarre in an evening of unalloyed merriment, courtesy of the brilliant Instant Wit – a show to make you literally wobble with laughter! Instant Wit are a team of very funny people who produce a professional, very funny show. This must rank as one of the hits of the Fringe. These are conspicuously skilful performers – everyone is exhilarated on stage and off! Completely improvised and directed by the audience the show is highly addictive, interactive, engaging & fun. Running for 10 years +. A well developed & successful format with an established & loyal following. For audiences aged 12+. Pre-dinner, after-dinner, or conference entertainment – either as a break between speakers or as a dedicated slot, Instant Wit is regularly performed at corporate events & client parties. The show can range in length from anything between 20 to 90 minutes depending on client need.